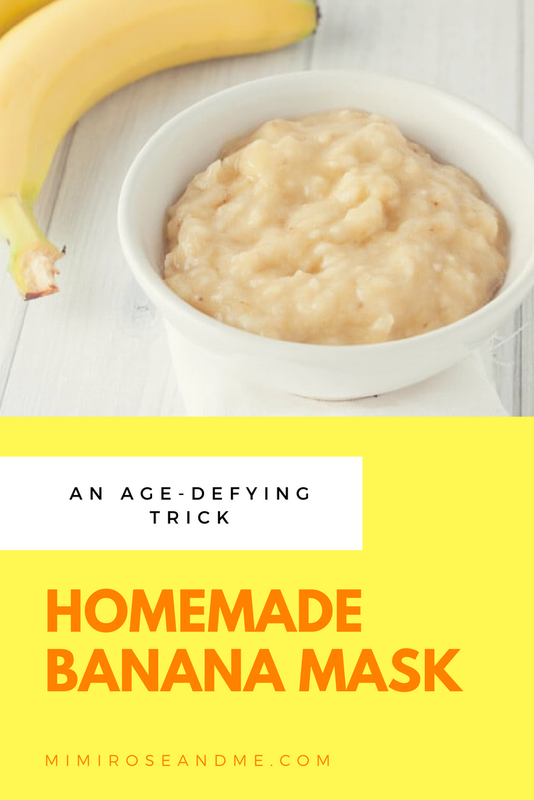 Banana face masks help keep the skin super soft and smooth and are the perfect homemade beauty treatment for those with dry, oily, and sensitive skin. Bananas are great for your skin. This delicious fruit is full of vitamins and minerals, so it comes as no surprise that a banana face mask is great for a skin corrector. 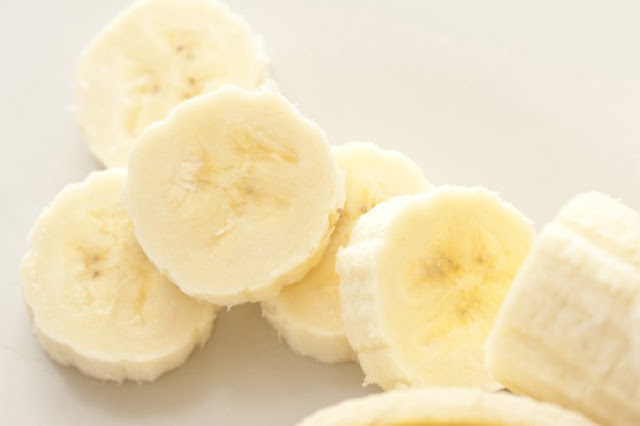 When this super fruit is paired with other ingredients, it make an incredible face mask that has several benefits and act as a beauty fix so today let's talk about the benefits of a banana face mask. First up the humble super fruit is jam packed full of different vitamins and minerals. 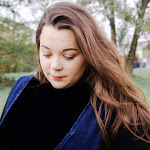 One that many of us need to help with our general well being is Vitamin C which will help reduce the appearance brown spots, and other sun damage. It can help reduce the look of any inflammation, irritation and fades post breakout red and black marks by improving skin's natural healing response. Banana help hydrate your skin and prevent it from drying and peeling, which is great news for those with sensitive skin. The Vitamin A help restore the lost moisture and repairs damaged, dull and dry skin. In addition to this there are a bunch of other ingredients that will sure to help with ageing skin as it help aid and boost healthy collagen production, the anti-oxidants will not only help get rid of dead skin but will leave your skin feel softer, smoother and rejuvenated. So, you can see why it would be a good idea to add a little banana mask or two in your life, right? With that, I thought that I would shared this homemade banana mask that will help make nourish and revitalise your skin whilst providing some hydrating qualities that will leave your skin feeling super soft. Peel off the ripe banana and mash a medium-sized ripe banana with a fork into a smooth paste, and mix with the honey until fully combined. Then gently apply it to your face and neck. Let it set for 10-20 minutes, then rinse it off with cold water. In order to see any benefits from the mask I would recommend that you use it on a regular basis, perhaps twice a week would be a good way to start. 2 comments on "THE BEAUTY EDIT - Homemade Banana Mask"